Our team brings together a diverse set of skills with a shared passion and drive to make work better for our clients, their workforce, their organization, and for society. Christine has spent her career helping organizations improve how they manage their people, find solutions to achieve their goals, and increase their impact. Her clients have ranged from grassroots not for profits to Fortune 500 multinational businesses, and international NGOs. She holds a masters degree in both Organizational Psychology and in Social Policy. Her education and work experiences have fuelled her passion for making work better- better for her clients, their workforce, and for society. Alex is OFI’s Business Development Specialist, playing a critical role supporting initiatives focused on building and growing OFI’s capacity to make work better. She holds a B.Sc. in Business Administration and an M.Sc in Strategy, Innovation and Management control from Vienna University of Economics and Business (WU). She is currently working on completing her second Masters in International Business at Queen’s University. 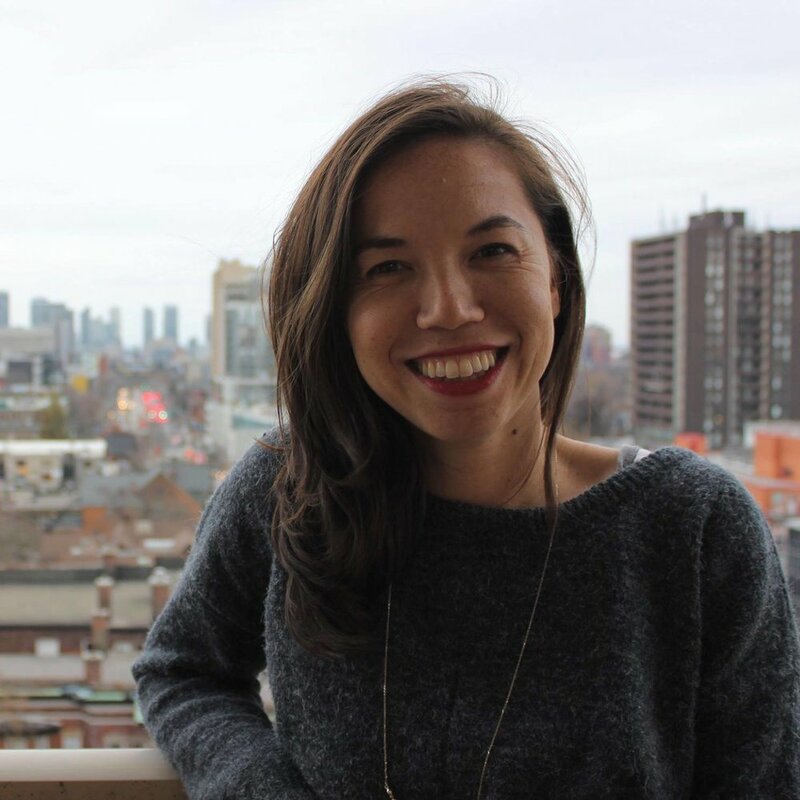 Lillie Sun leads Social Media & Marketing at Organizations For Impact, aspiring to position OFI as an industry thought leader and pave the way for the future of work. She is currently studying at the Ivey Business School in London, Ontario and draws from her experiences working on the marketing teams of various tech startups in Toronto. 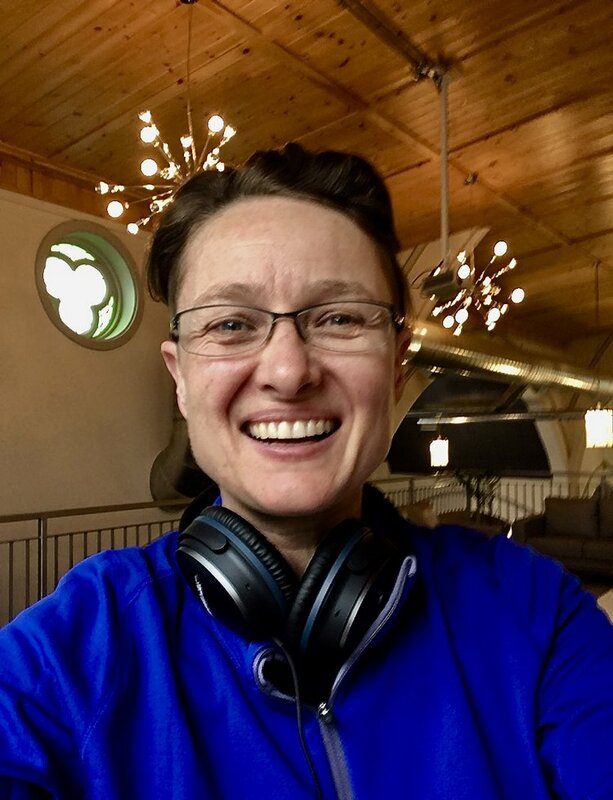 Rebecca is an Associate Consultant at Organizations for Impact with an interest in fostering well-being in employees and making organizations great places to work. She is currently a PhD candidate at the University of Guelph, studying Industrial and Organizational Psychology and has previous experience consulting for public sector organizations.